Occupied by a blend of retail and medical tenants, MSP acquired this beautiful and classic building after recognizing the location’s incredible potential. 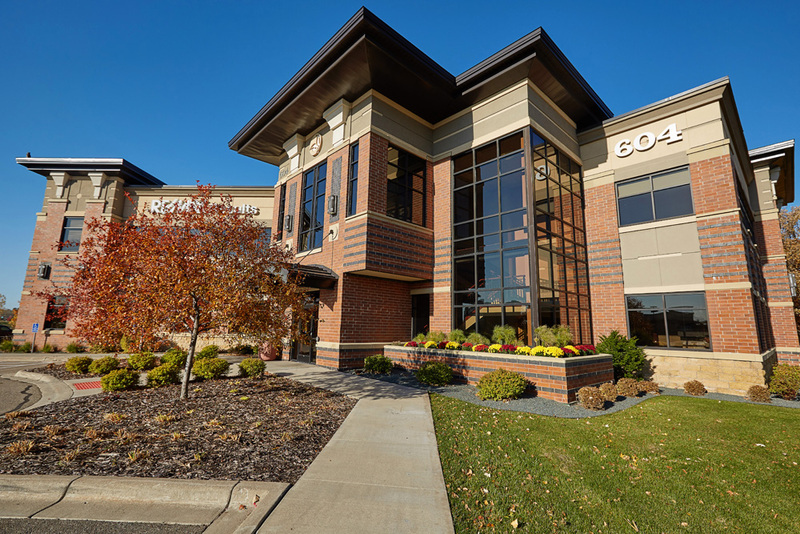 Towering over Interstate 494, the brick building provides optimally placed on-building signage and excellent brand exposure for tenants. 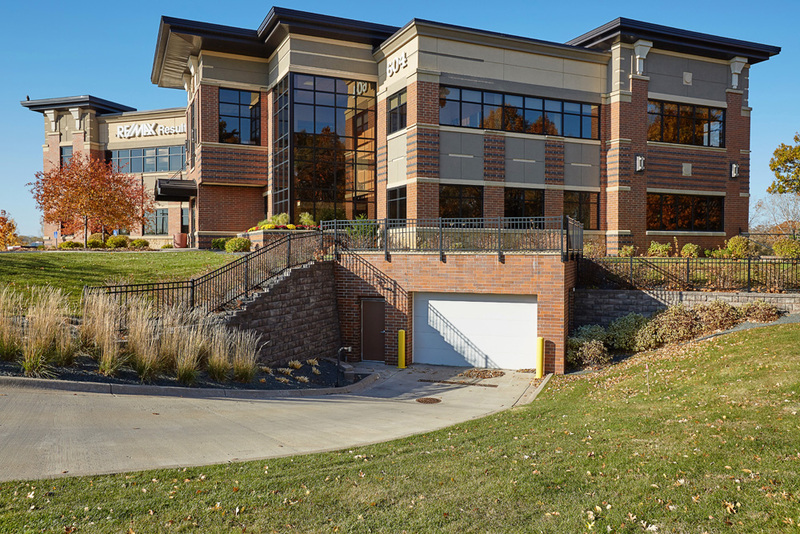 Additionally, the two-story medical office has an array of amenities including spacious surface parking and an underground garage.